Happy First Day of Summer and National Wear your Lilly Day! This dress is so fun! It has sequins at the top of the straps and on the back and a lime green lining. It would be perfect for date night (jokes) or a summer wedding. This is the perfect dress for casual summer days. The amount of times I can imagine wearing this dress are endless. Plus it comes in a few other fun prints. 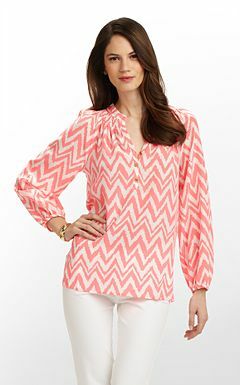 This is one of Lilly's most popular tops, no really it has it's own tab on her website. I keep kicking myself for not grabbing one when they were on the New Year, New Cheer sale in January. 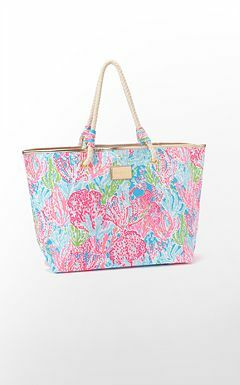 I want this bag so badly! Seriously how could you not have a great day carrying this? No Lilly list would be complete without the LWD. This one is so fun with pockets and Seersucker on the bottom (I die). So if anyone has some extra cash hanging around and feels generous I'd gladly accept any of these items. Hope you have a beautiful Summer weekend! 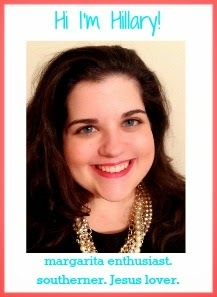 Just stopping by your blog to say thanks for following me! 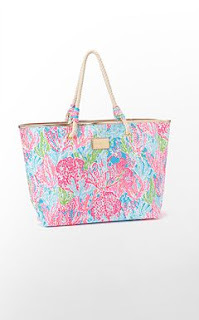 I am lusting over that Shoreline tote too! How can someone NOT love Lilly? Happy weekend!